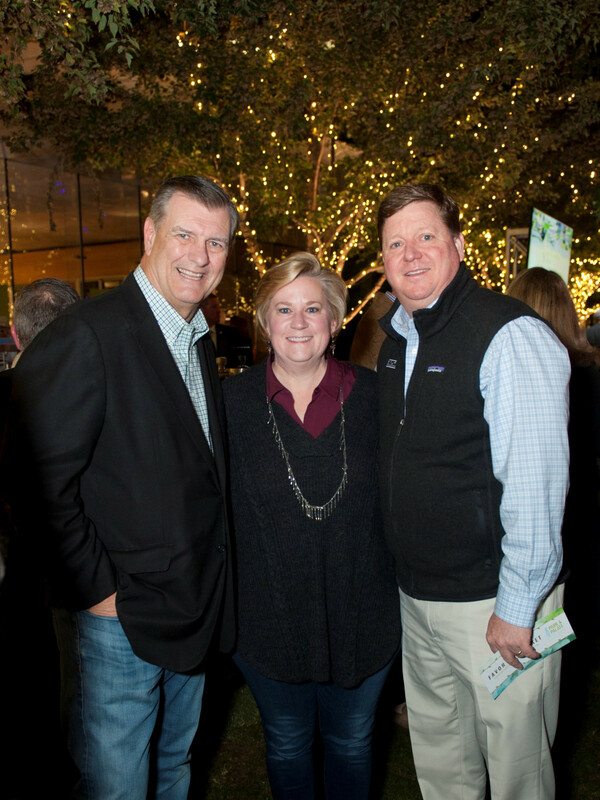 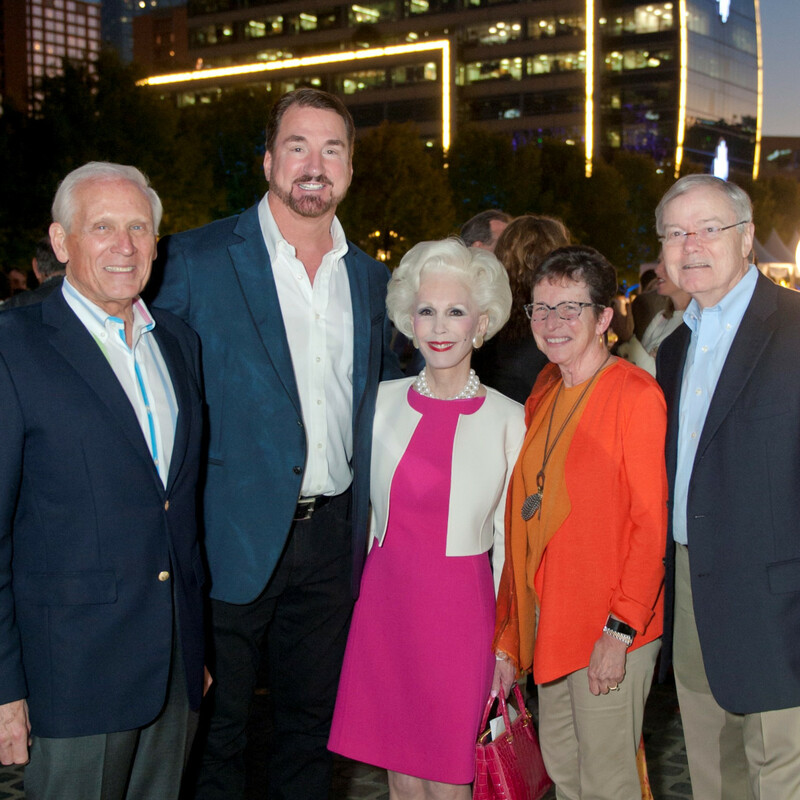 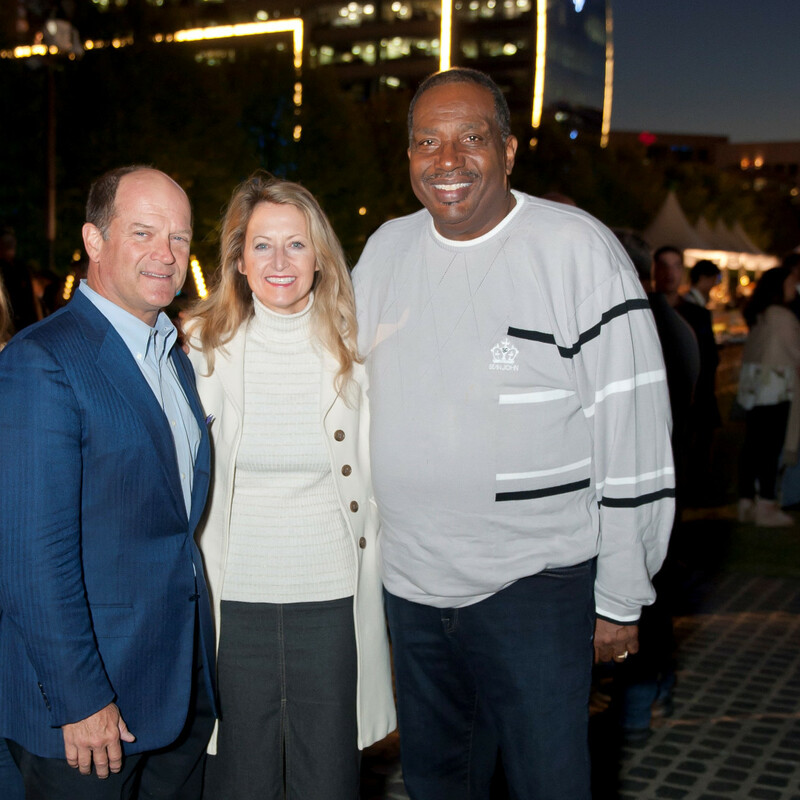 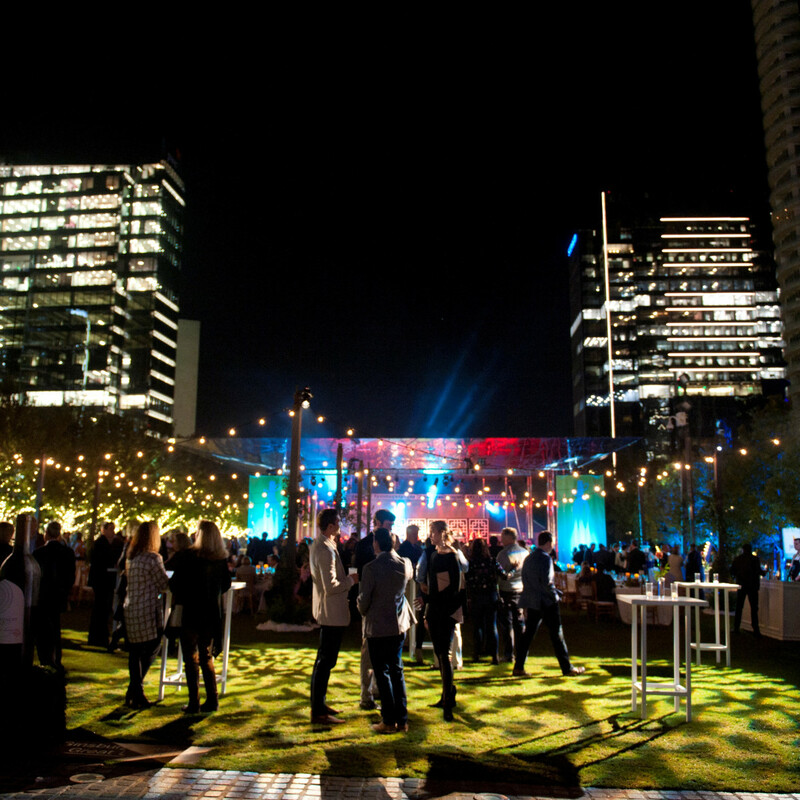 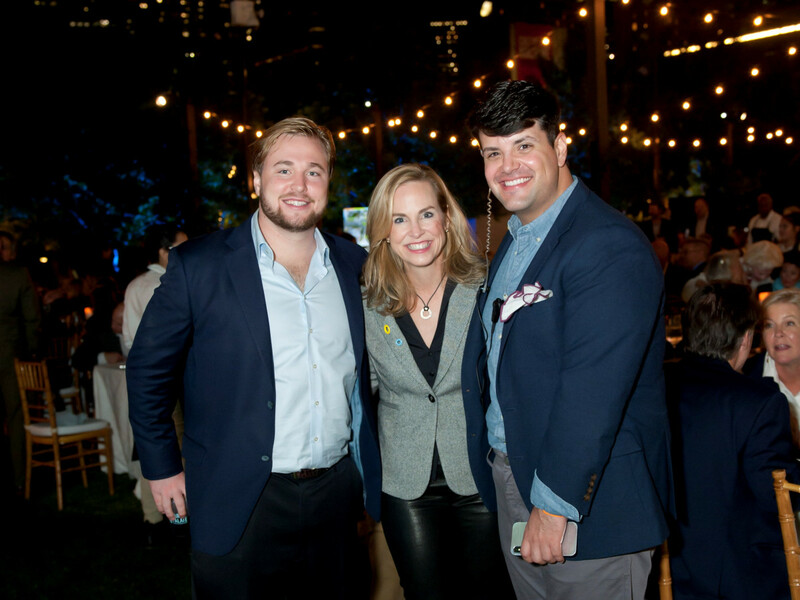 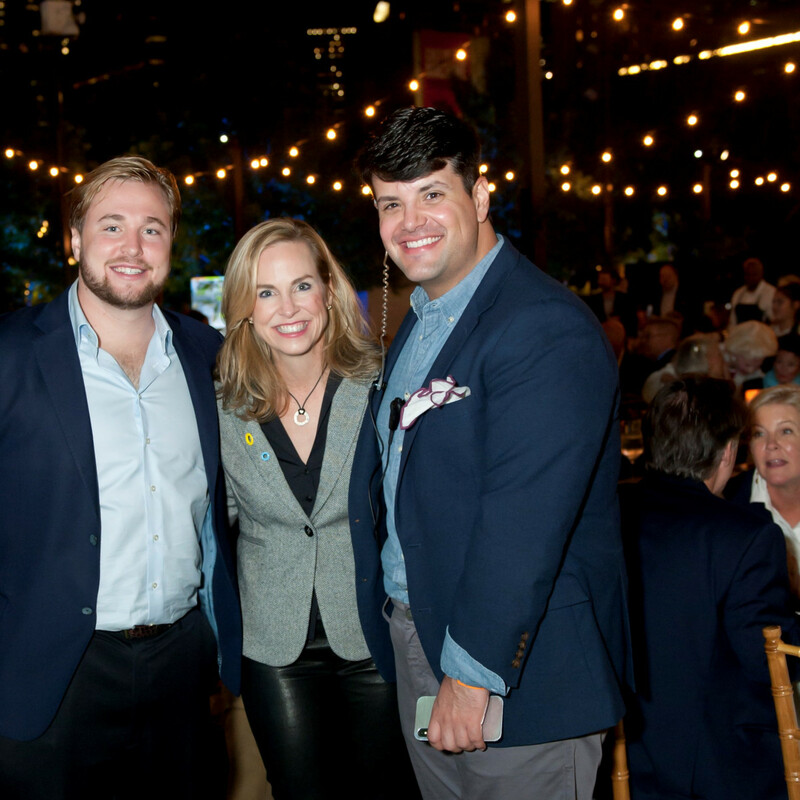 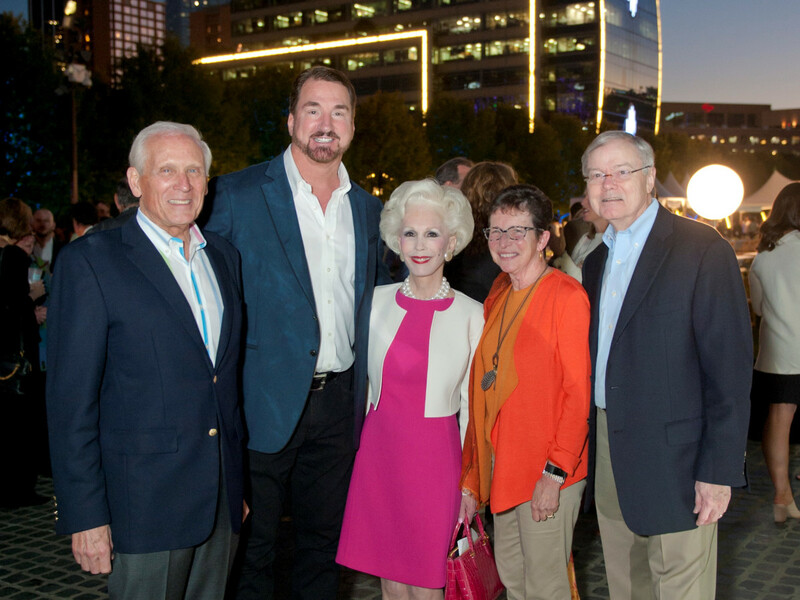 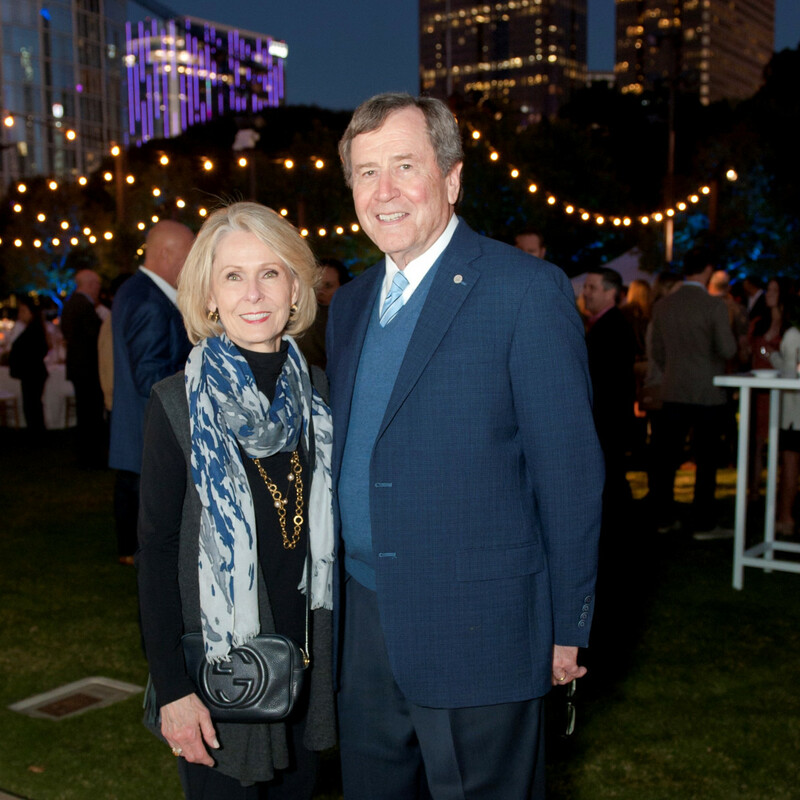 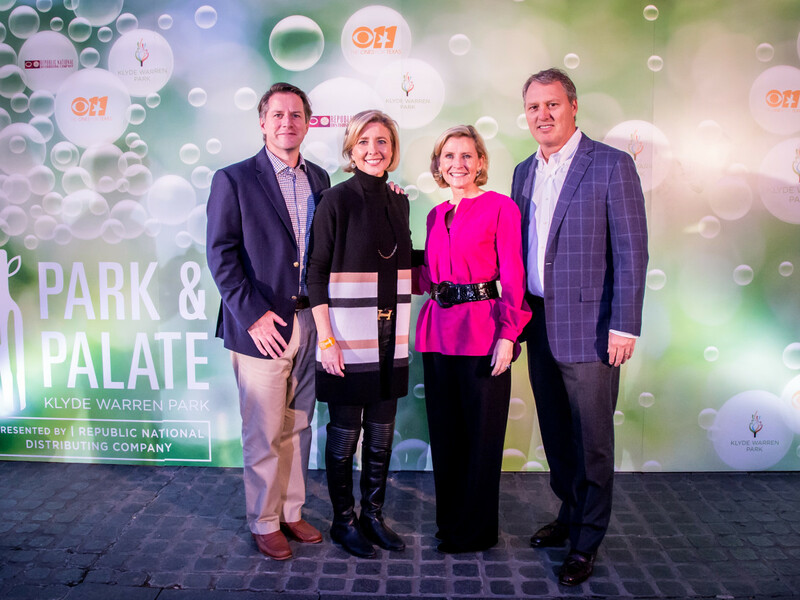 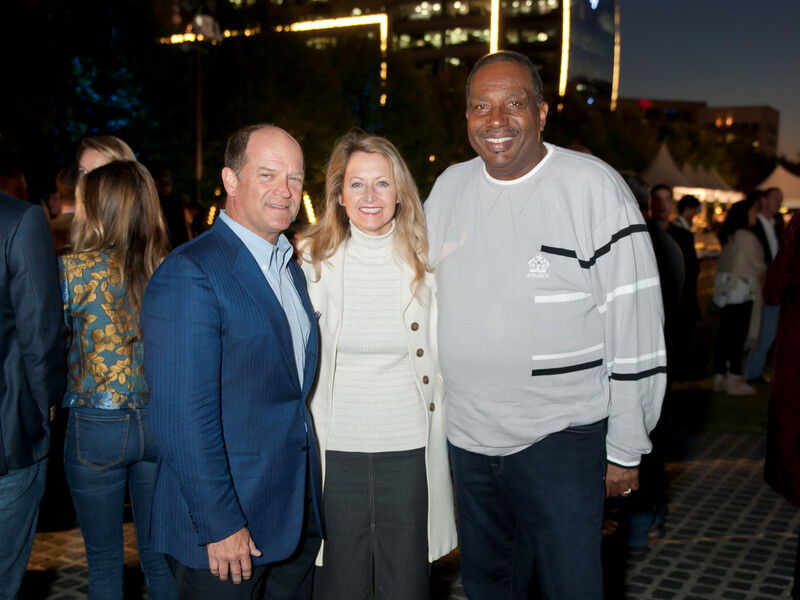 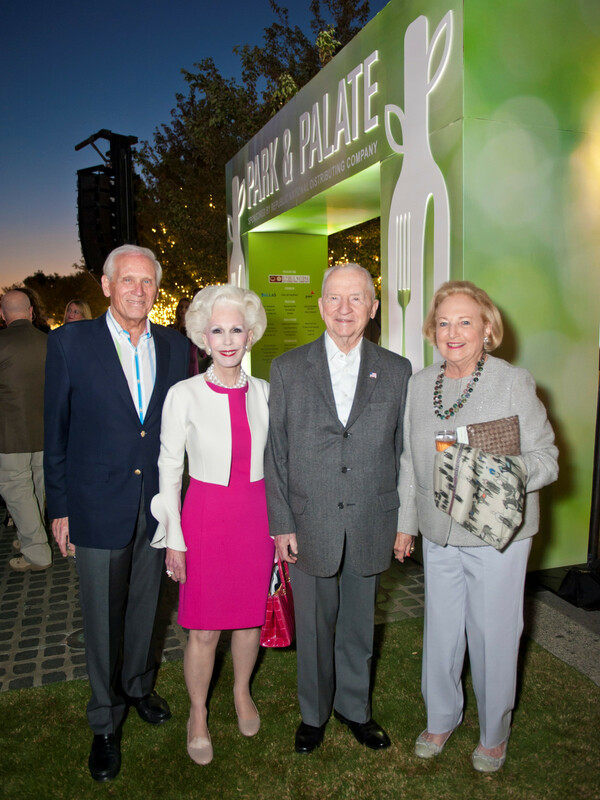 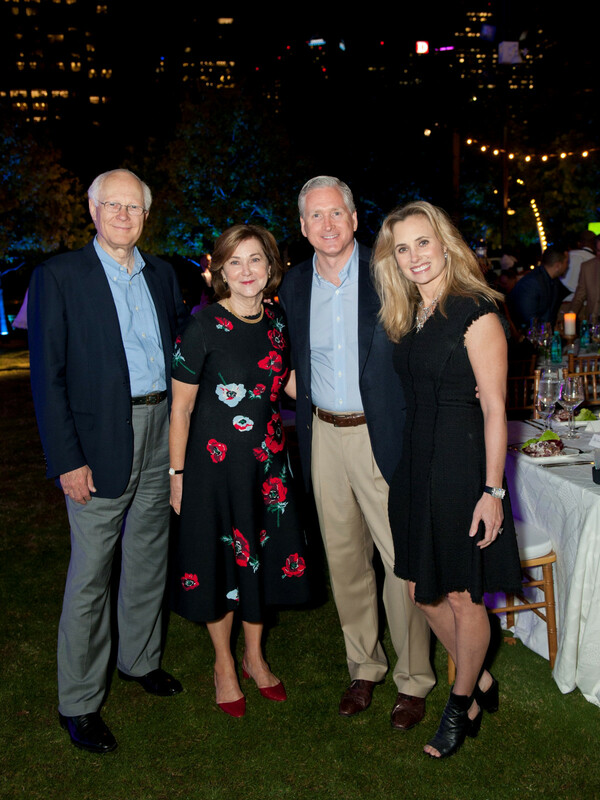 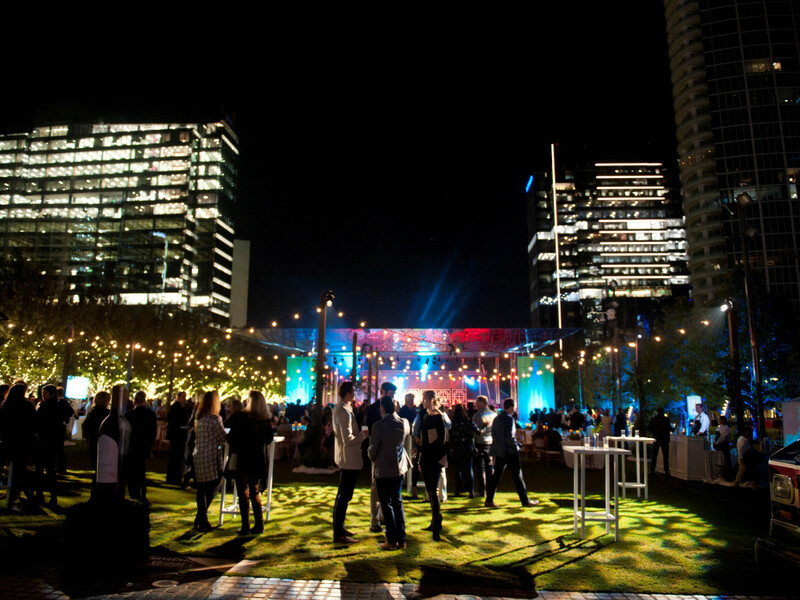 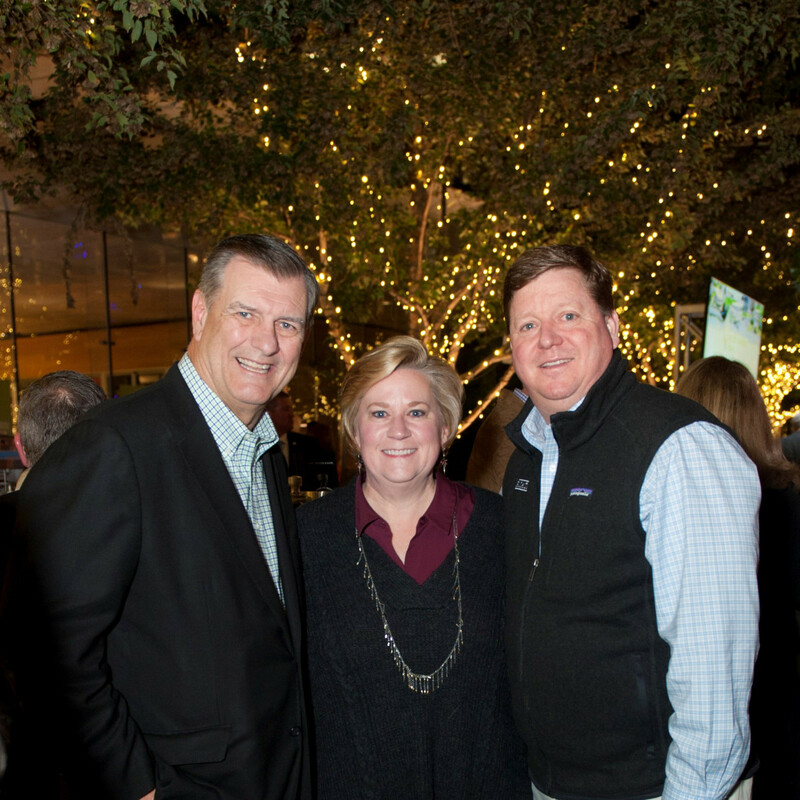 The 411: Klyde Warren Park’s fourth annual Park & Palate fundraiser kicked off with a VIP party for 750 donors and sponsors on a beautiful fall Friday night in the park. 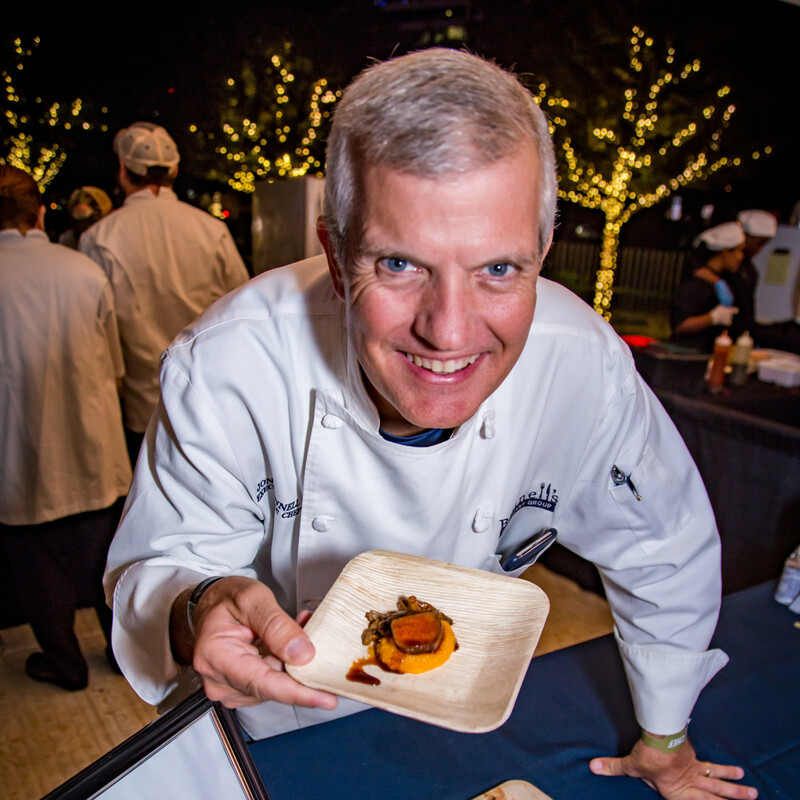 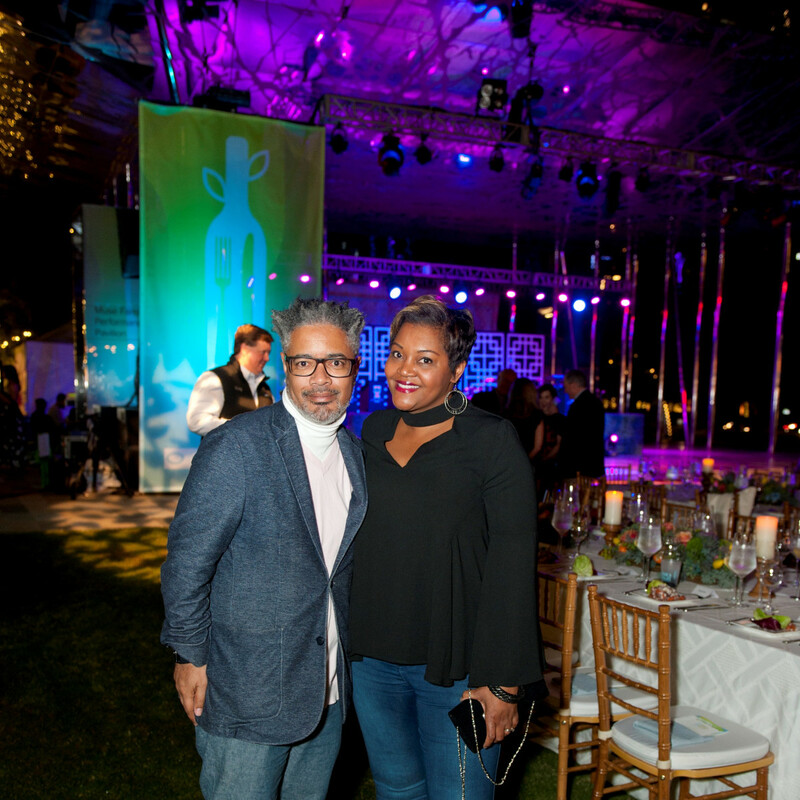 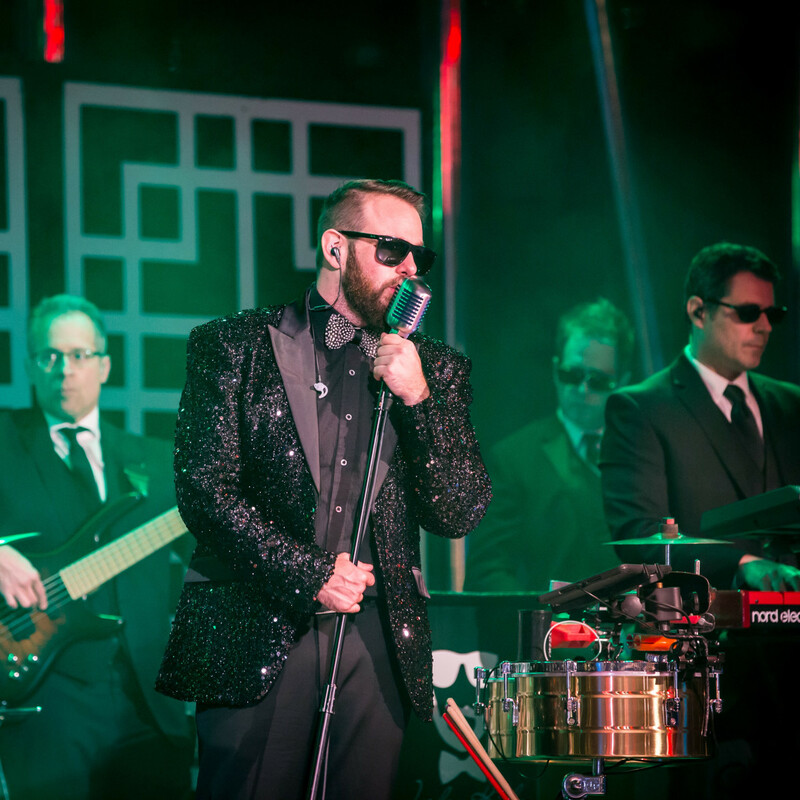 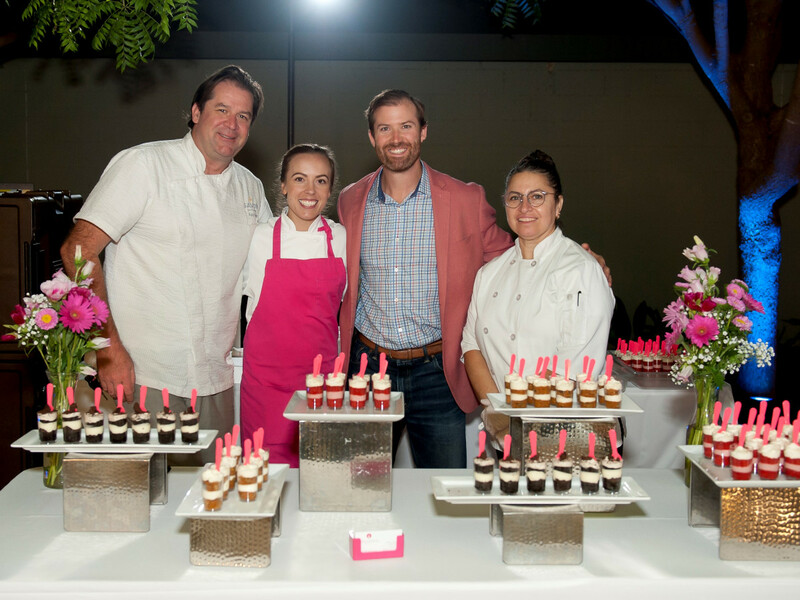 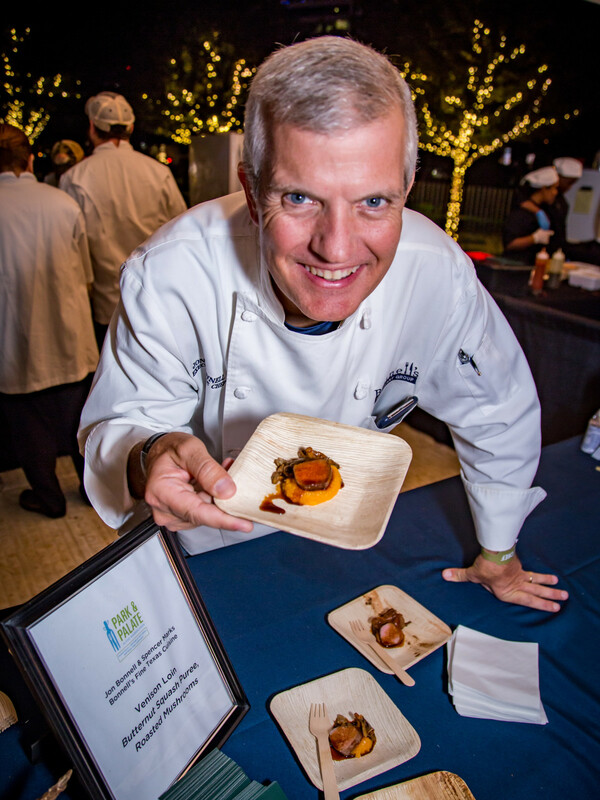 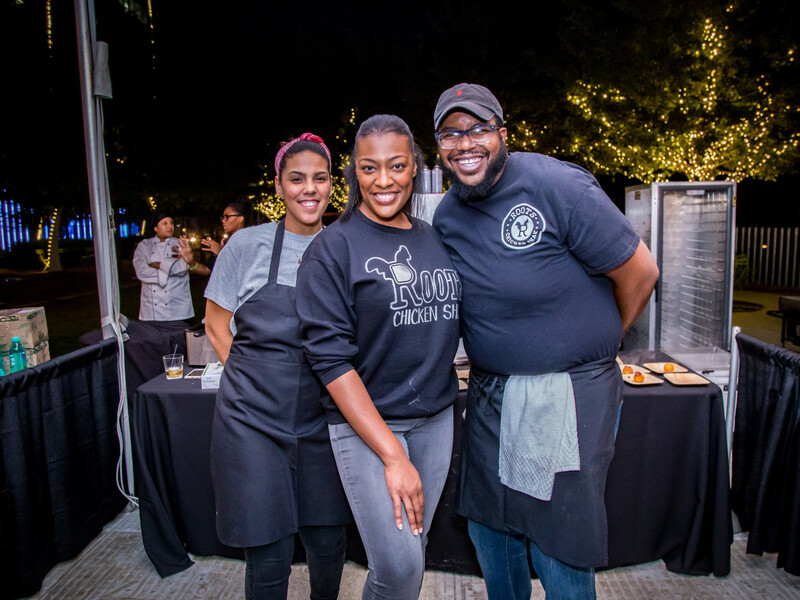 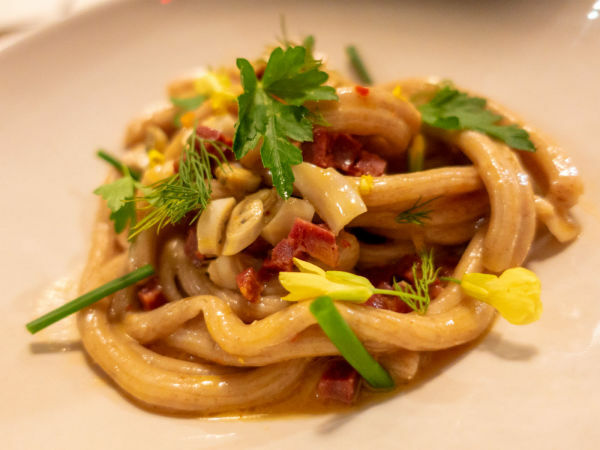 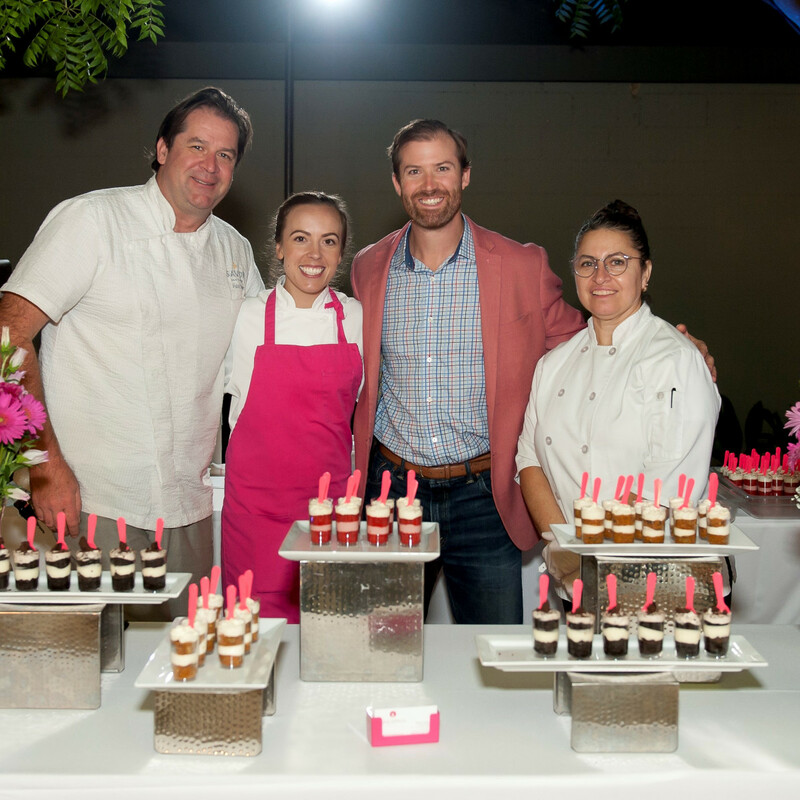 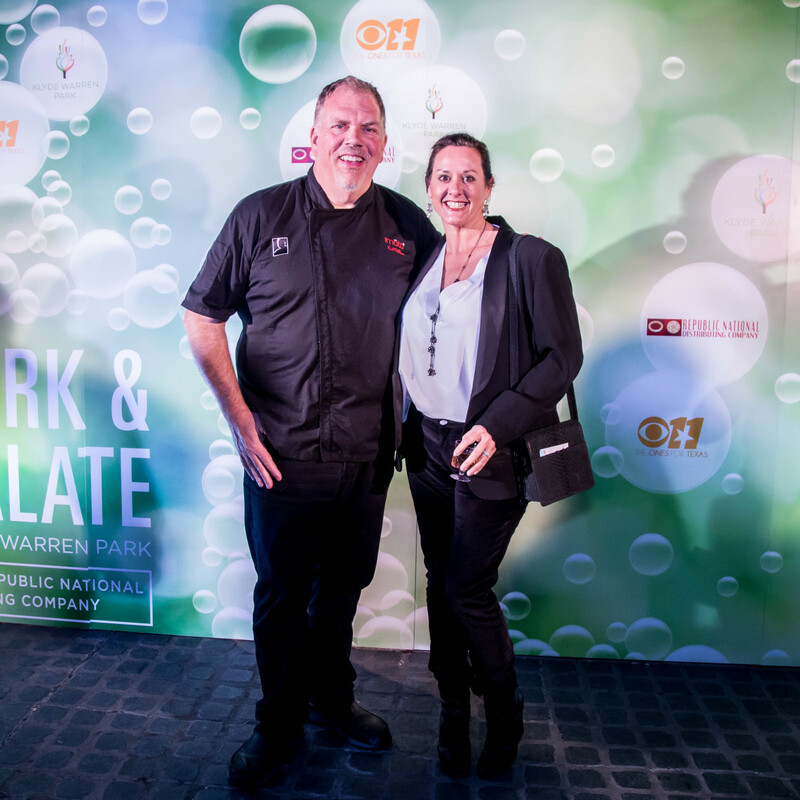 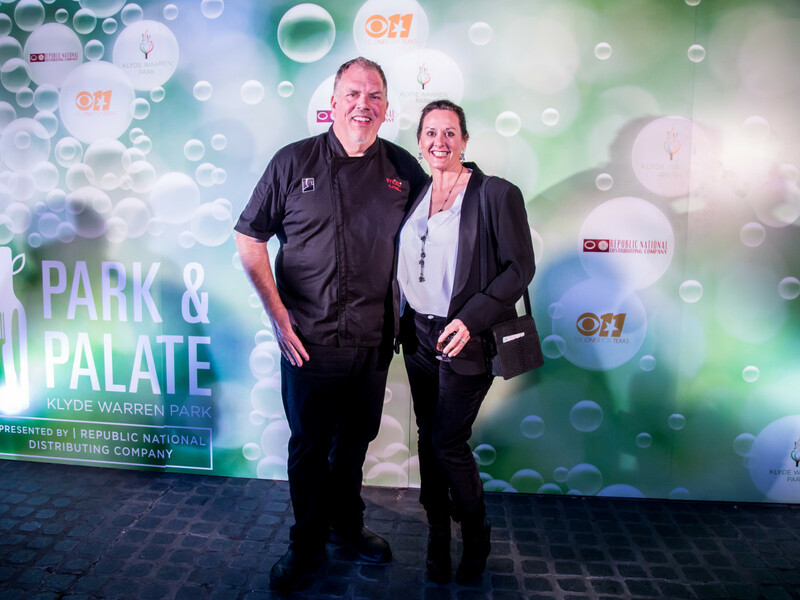 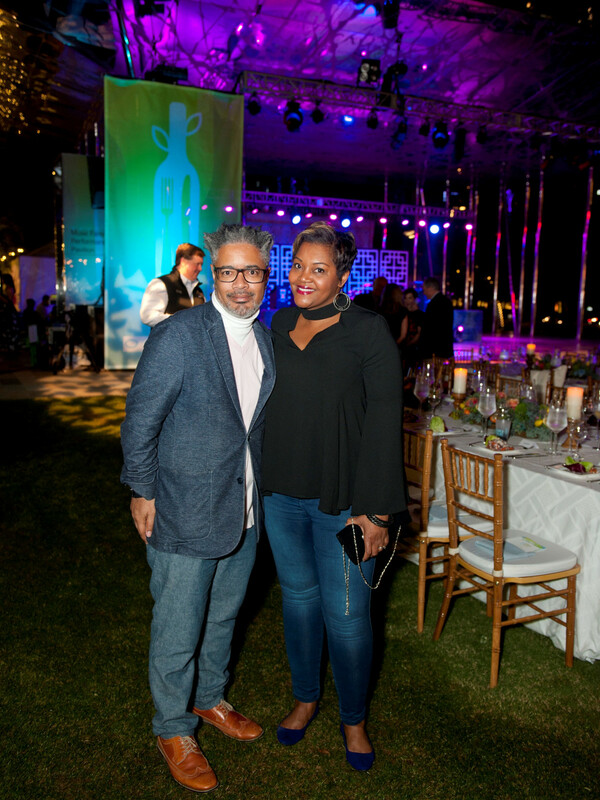 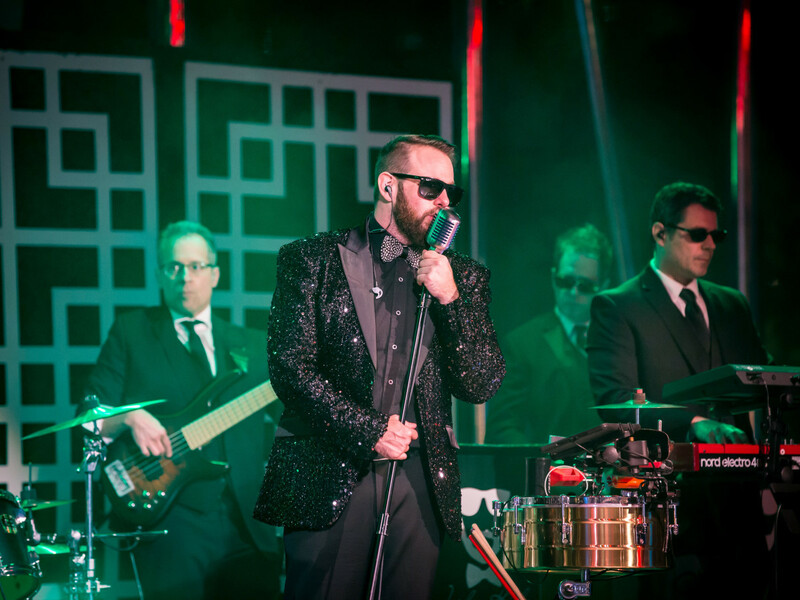 The exclusive gathering featured dishes from host chef Kent Rathbun and other Dallas-area culinary stars — among them, chefs Jon Bonnell, Tiffany Derry, John Coleman, and Julie Vorceas — as well as dancing under the stars to the Jordan Kahn Orchestra. 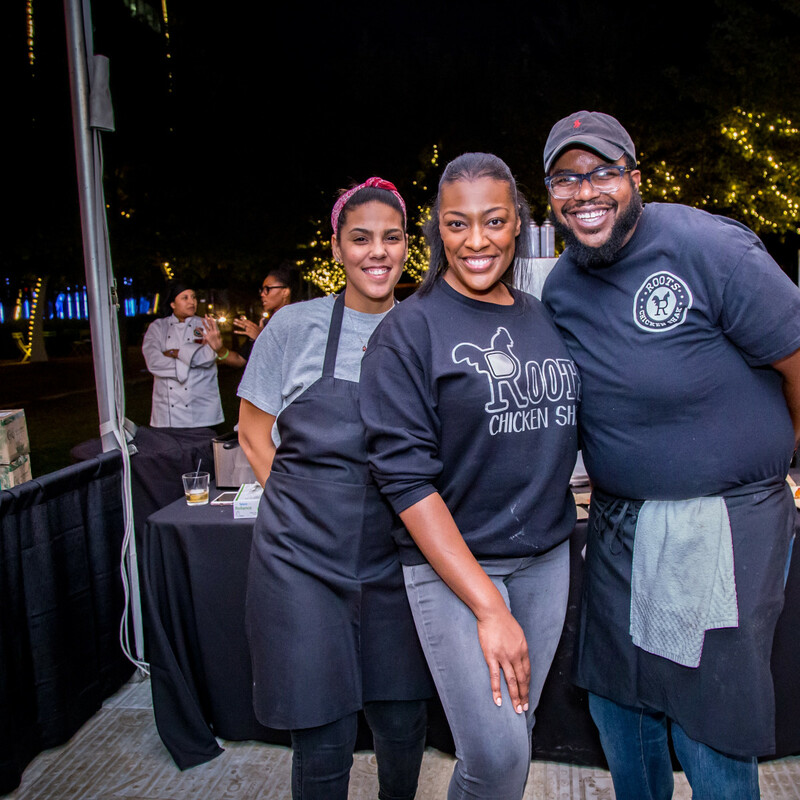 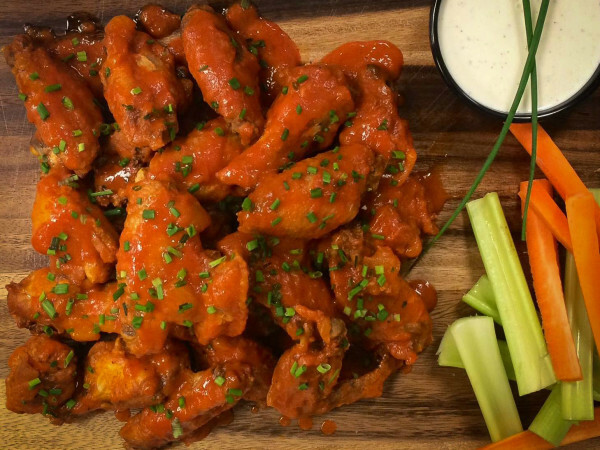 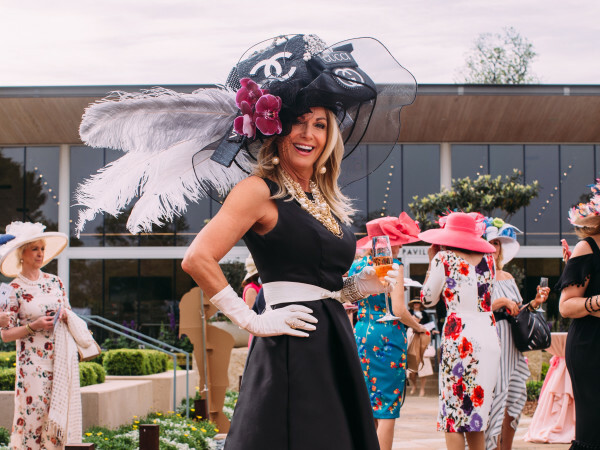 Saturday’s Grand Taste — Dallas’ largest one-day food and wine festival — included noshes from dozens of restaurants and top-shelf beverages, lawn games, a silent disco, a braid bar, caricature artists, specialty gifts, and more. 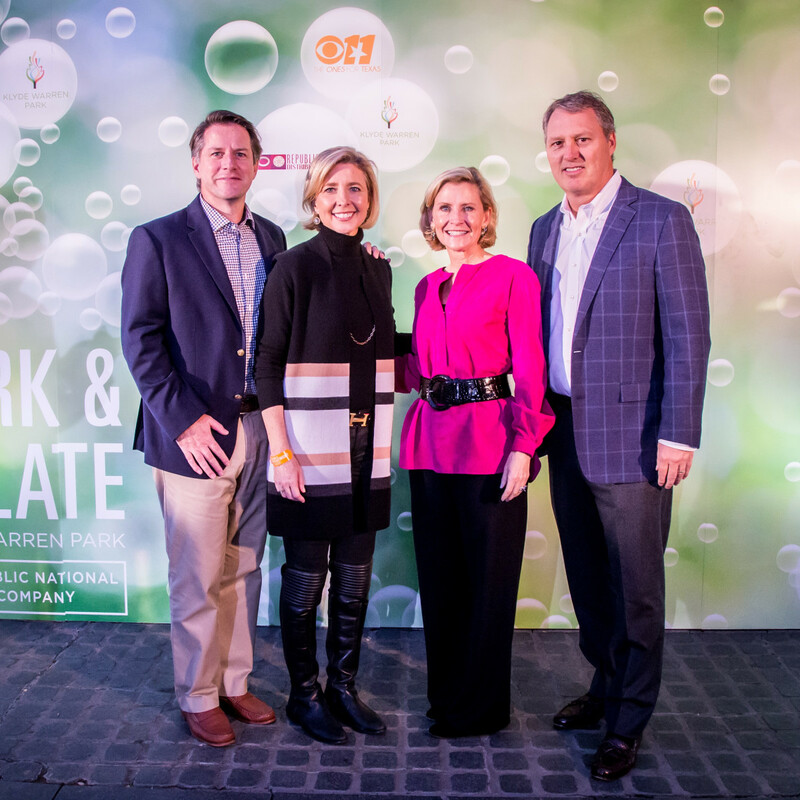 This year's Park & Palate raised more than $500,000 in net proceeds for programs that keep Klyde Warren Park clean, safe, and active year-round. 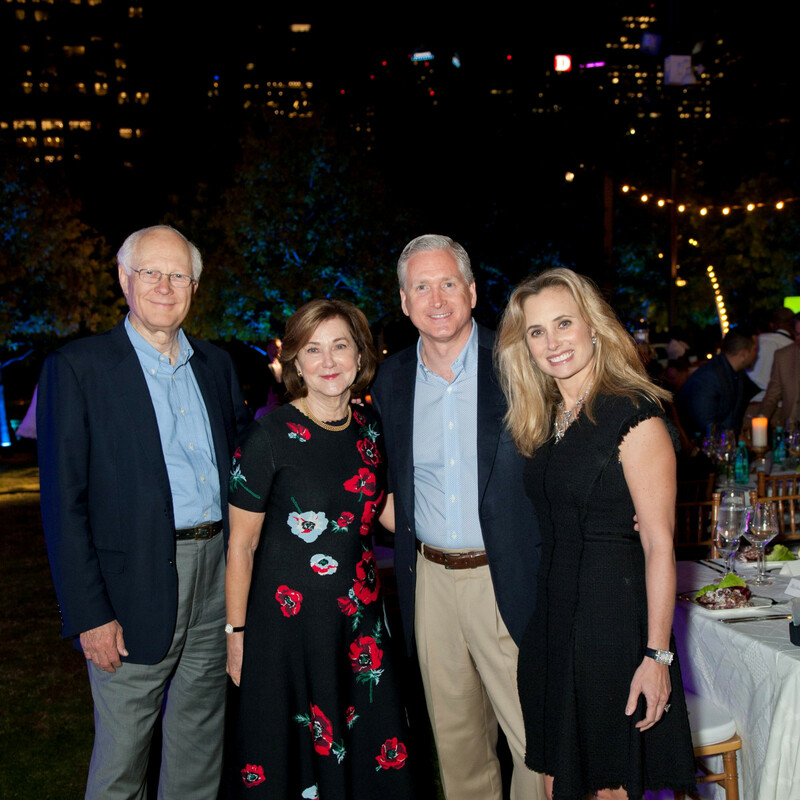 The weekend event was chaired by Lyn and John Muse, Carolyn and Rob Walters, and John Zogg. 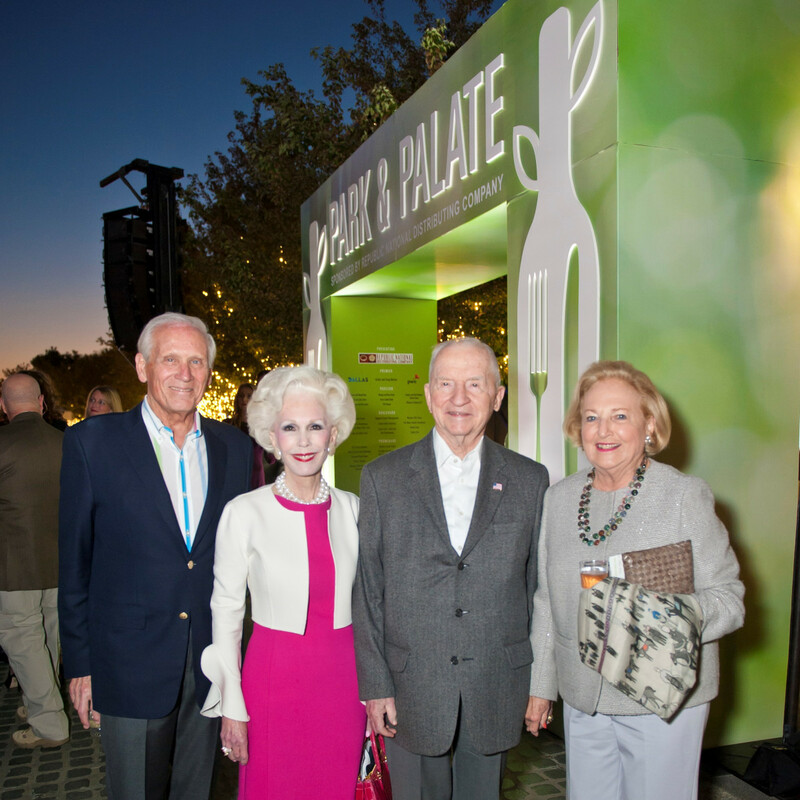 Honorary chairs were Nancy Perot and Rod Jones. 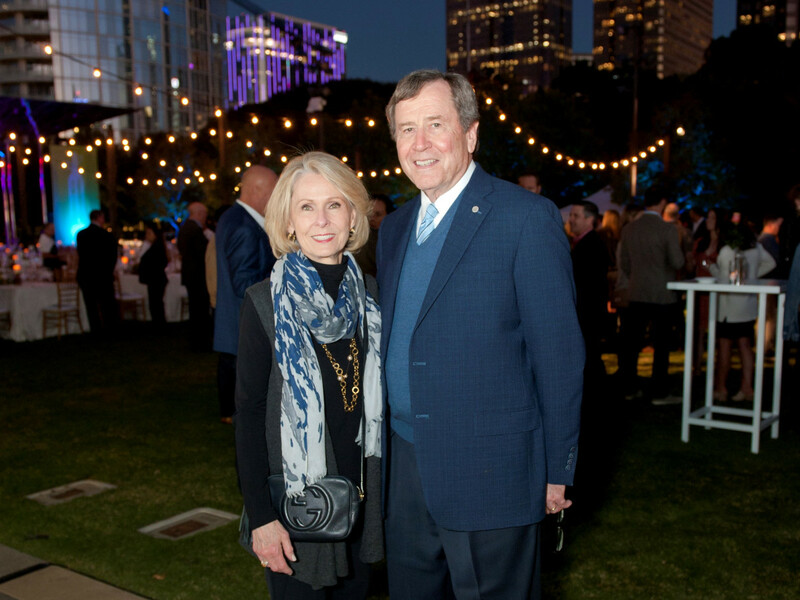 Who: Dallas mayor Mike Rawlings, Sen. Royce West, SMU president Gerald Turner, Gail Turner, Ross Perot, Margot Perot, Allan McBee, Lynn McBee, Tracy Rathbun, Rebecca Fletcher, Barron Fletcher, Jody Grant, Sheila Grant, Kemp Sawers, Kit Sawers, Stephen Wright, Angela Wright, Randy Best, Nancy Best, Brint Ryan, Amanda Ryan, Babe Laufenberg, Diane Brierley, Hal Brierley, Paul Cooke III, Janie Cooke, and Jason Valdivia.